The moment Blake and I decided to make the big decision to buy our first home, I knew one of my home dreams could finally come true: A Walk In Closet!!! Something I have ALWAYS dreamed of while living in apartments for the majority of my adult life. Since we have a dedicated room which we are making into a walk in closet, we have a good amount of space to work with. 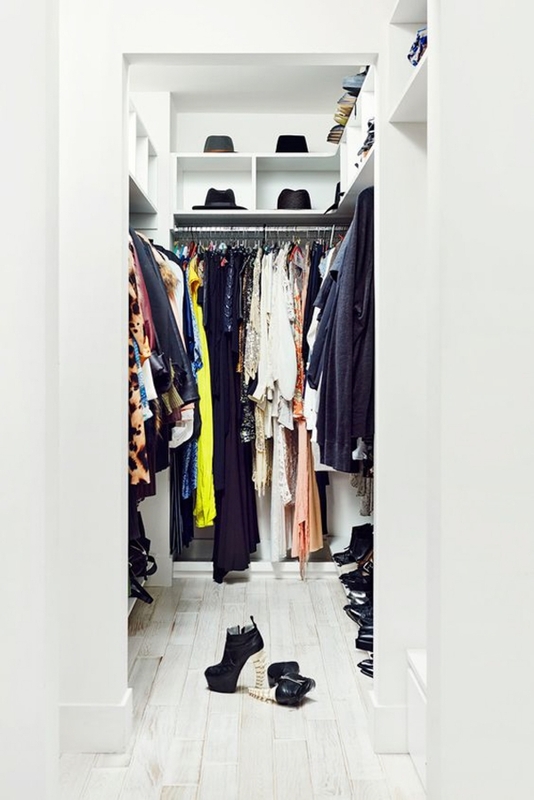 The room itself also has an existing closet which will be worked into the design as Blake’s slice of closet area. 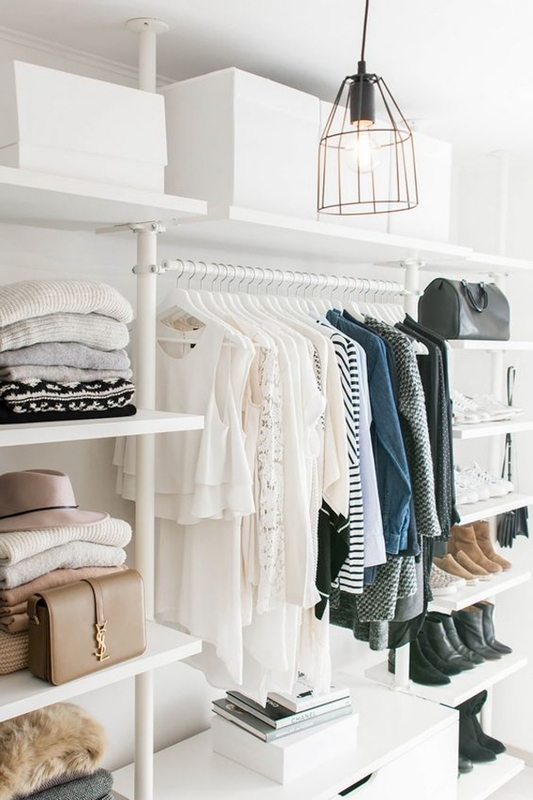 For the mood of my closet, I want it to be crisp, clean and modern. 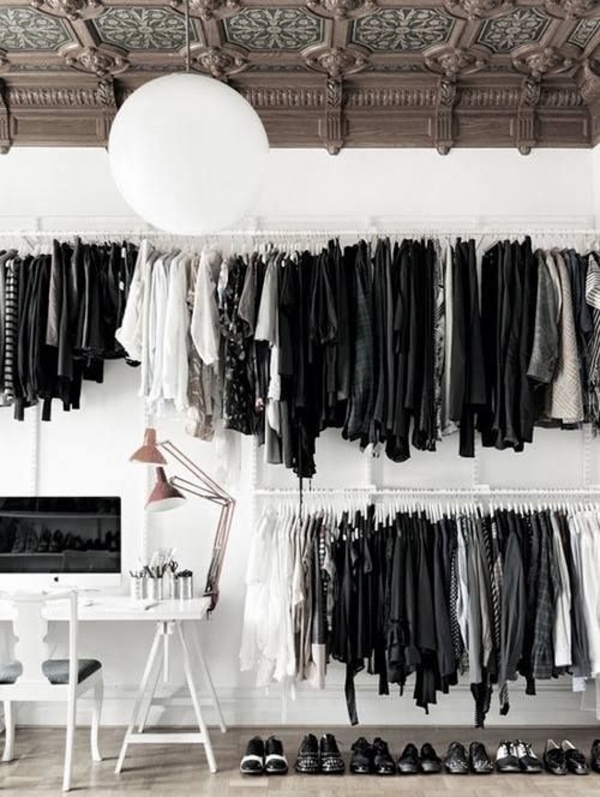 Love the idea of an all black and white space to really let the clothes and accessories steal the show. I am excited to share that I am working with California Closets and my dear friends at ParkStudio on the the transformation. 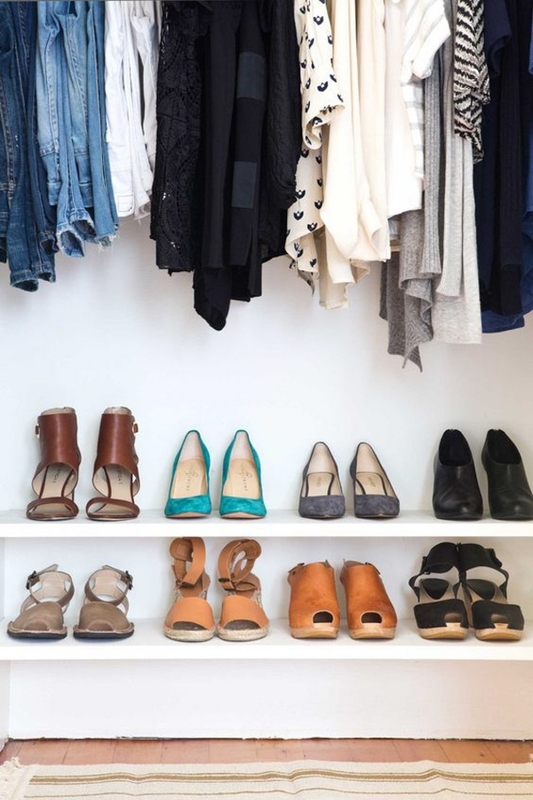 Can not wait to share my closet with you. 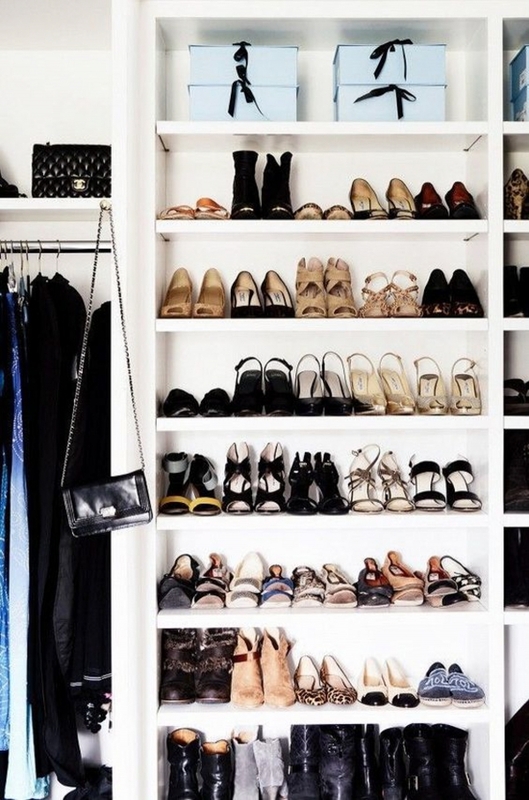 For now, you can drool over these other dream closets. 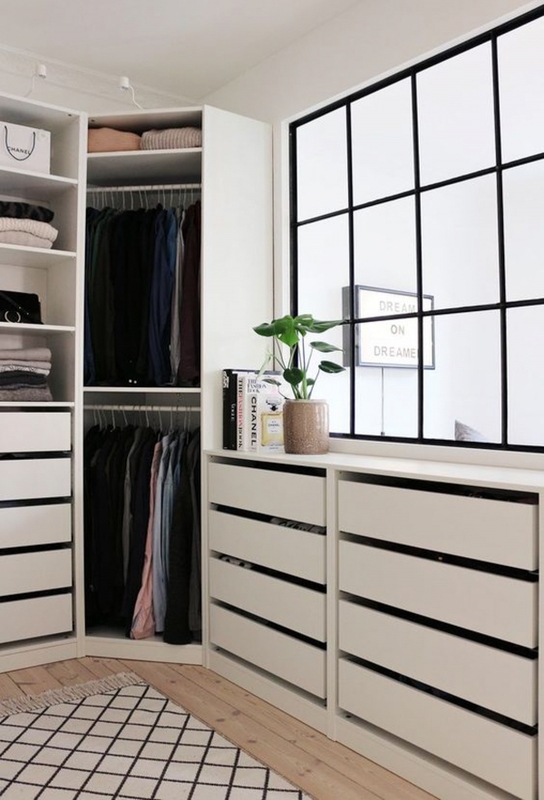 Charmaine Ng | Architecture & Lifestyle Blog - These are so nice! A far cry from my own, unorganised room, haha! 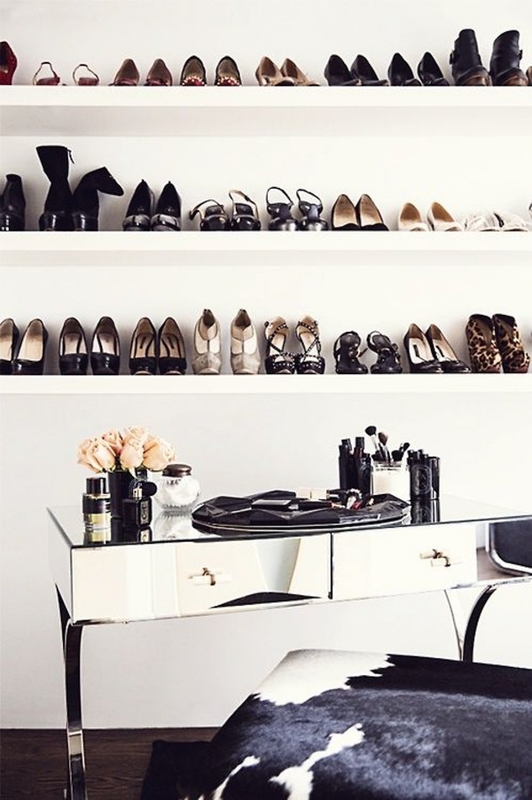 Arabella Wright - Such great inspo! Olivia - Such a beautiful feature!